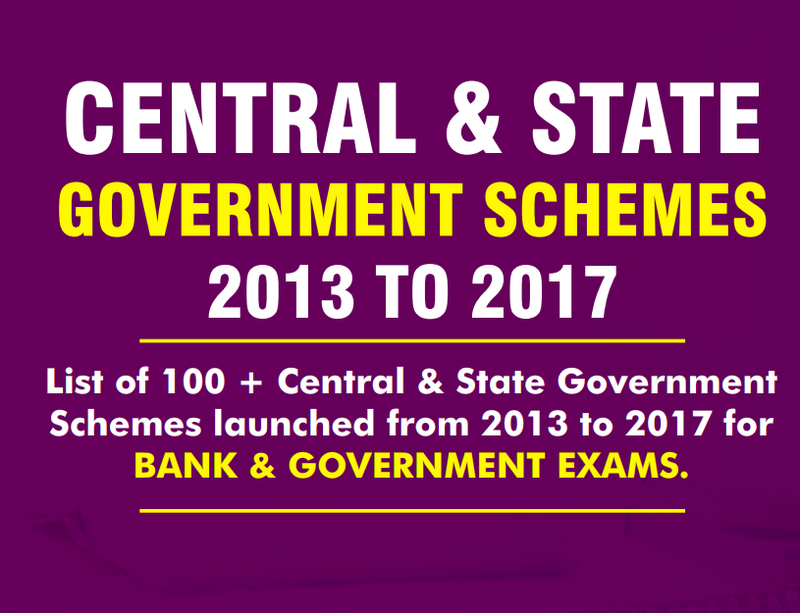 In this post we are sharing an e-book / Compilation of Central and State Government Schemes (2013-2017) in PDF. This PDF is very useful for various competitive examinations. This Pdf has been compiled by Oliveboard and forwarded to qmaths for sharing with qmaths followers. You may download the pdf from the link provided below.